A New Tutorial is Now Up! Are you currently using MyMemories Suite to make you digital scrapbooks? Are you interested in trying new things? If you’re not already using it maybe you’re interested in seeing some of the things you can do! I have a new tutorial I just completed about Making a Layout with Diagonal Papers using a Sketch. You can find it here. This entry was posted in Challenges, Techniques, Tutorials on March 22, 2013 by Yobeth. I’m learning a new scrapbooking program. Well it’s not a new program but it’s new to me! I have friends that use Memory Mixer so I just had to give it a try. In some ways it’s very similar to the program I’ve been using but in other ways it’s quite different. This is the second page I’ve made with the new software so you can see it’s very easy to install and jump right in. I’ll be practicing and getting to know the ins and outs so I can get some tutorials out soon. Also keep your eyes open for some special offers right here for those of you that would like to give Memory Mixer a go. Credits: Kit: Bella Grace by Just So Scrappy. Font: Forte. 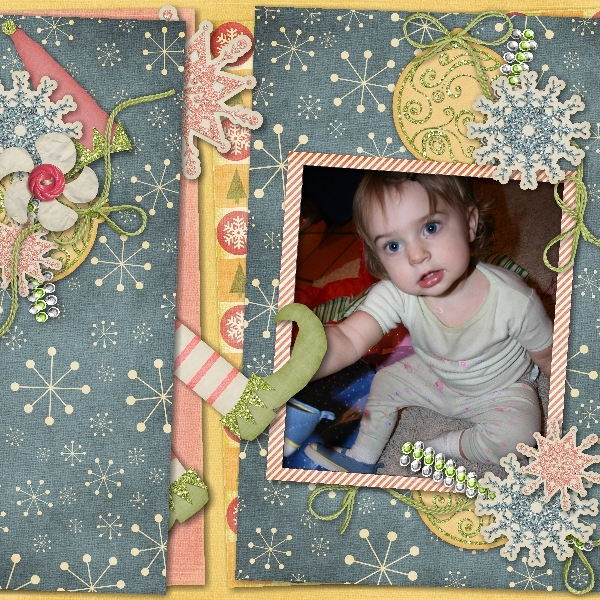 This entry was posted in Family, Memory Mixer, Techniques on March 16, 2013 by Yobeth. I just posted a tutorial for a new feature of My Memories Suite v4. It’s my favorite new feature and I’ve used it a lot. I also like to do color-blocking in layouts and it finally occurred to me that I could probably use the photo tiling for color blocking as well. After all there is technically no difference between a photo or a background paper. So I’ve done a tutorial to show you how to do it too. Please let me know if you find it beneficial. You can also let me know if you have any questions. Either way I hope to hear from you. Click here to check out the tutorial. I’ve also written a review of this feature at DigiScrappingDivas.com. If you’d like to read my brief review you’ll find it here. Happy Scrapping! 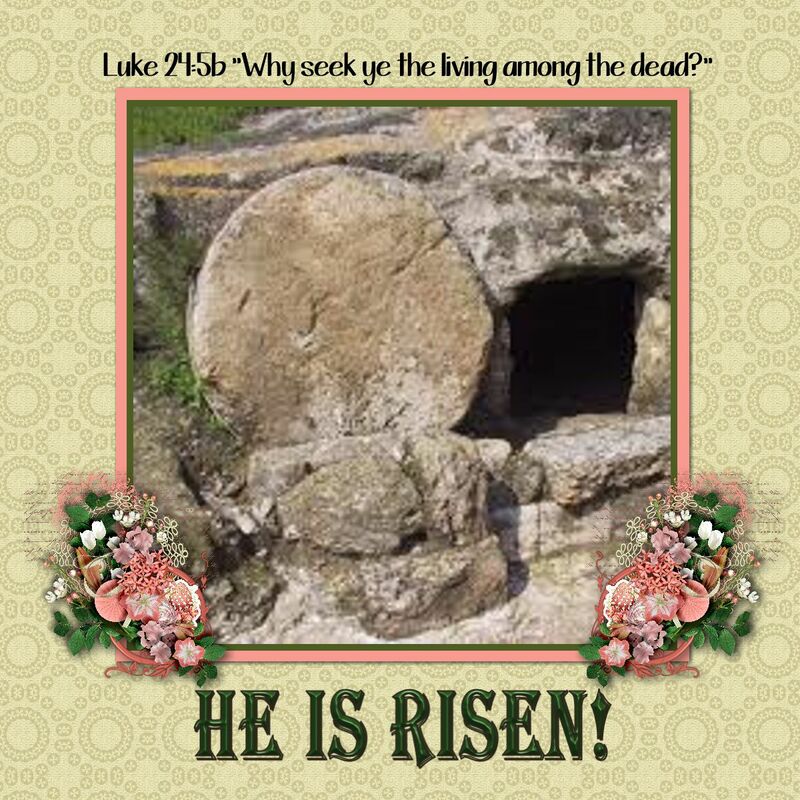 This entry was posted in DigiScrappingTips, MyMemories, Techniques, Tutorials on March 12, 2013 by Yobeth. I recently wrote an article about some things to think about if you’re considering joining a designer’s creative team. I just saw a link to that article on Facebook. If you haven’t read it you can find it here. The first sentence says, “When I first started digi-scrapping I couldn’t get enough kits to satisfy my desires.”, but that’s not entirely true. I’ve been digi-scrapping for almost two years now and I’m still not satisfied! Sad but true. I’ve got umpteen gorgeous, gorgeous kits. When I browse through them I realize there are a lot that I haven’t even used yet and I obviously have no need to buy more for quite some time, if ever! Then I get a newsletter with the new releases and I see a kit I want and the saga continues. I also have a list on Facebook so I won’t miss any of my favorite designer’s realeases and freebies. Ahhh, there in lies the problem. When I commented about this to a friend she said, repeat after me, my name is Yobeth and I’m a scrap-aholic! Yes, I’m like a junkie with all the best heroin lined up before me and I’m trying to resist the temptation! Well you can imagine… It is not pretty. Yes, I realize, this is scrap-aholic math, a phenomenon in which my husband thinks I’m particularly gifted. On the other hand, I could unsubscribe to all designer newsletters and unlike their Facebook pages and probably save a lot of grief and money. Hmmm, I think I’d need a 12 step program for that! This entry was posted in Just Sayin' on March 8, 2013 by Yobeth. I love splitting background papers for a different look. I guess since I use it quite frequently it’s not really different for me. I’ve included an example below. If you’d like to read the entire blog post you can find it here. The kit is Etc. By Danyale’s Christmas Magic. This entry was posted in Family, Techniques on March 6, 2013 by Yobeth. Today’s word challenge at http://www.digiscrappingdivas.com is Celebrate. I love this picture. Not because it’s the most flattering or best angle, I love it because we’re laughing and loving our time together. I love my granddaughters expression and the way she’s hugging on me. 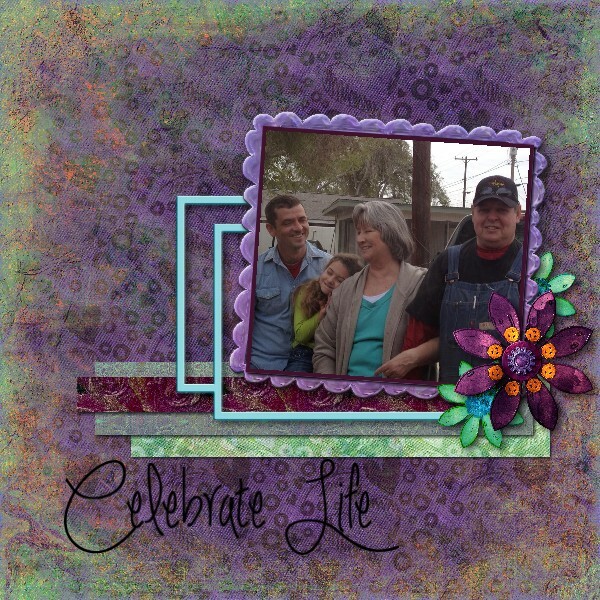 This entry was posted in Challenges, Family on March 5, 2013 by Yobeth.